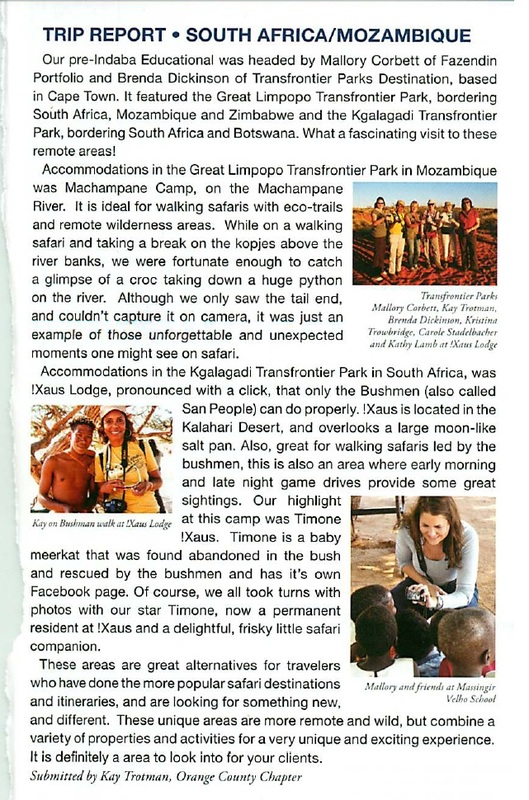 This article appeared in the ATPA (Association for the Promotion of Tourism to Africa) Report. 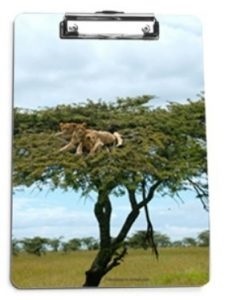 This is a newsletter for travel Agents and others involved in the travel industry. 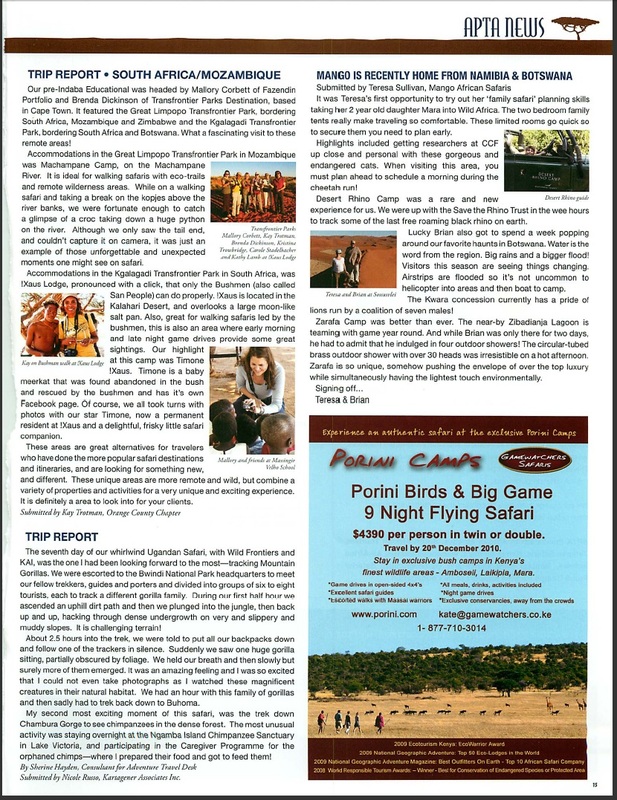 Kay’s article shown below was published in their publication.